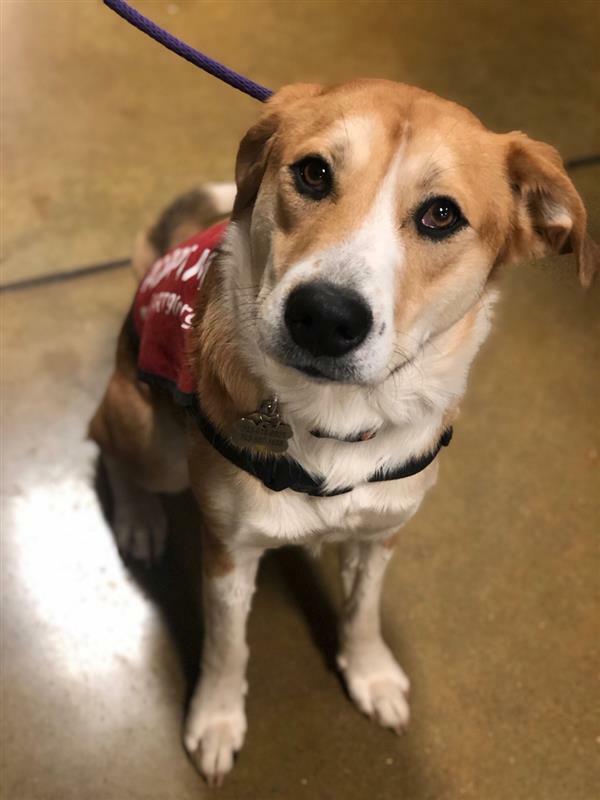 Every effort is made to bring our dogs to the listed event each week, but due to volunteer or foster commitments Fig may not be at every event. To find out if Fig will be at this event, contact Meg. This chill little lady is so ready to be a part of your life. She is playful, but chill has pretty good manners and would be great for just about any family!